Tucked in the beautiful Village Hill neighborhood of Conroe, Texas, Hilltops places you right where you need to be. Our newly constructed community is your destination for sophistication and luxury. 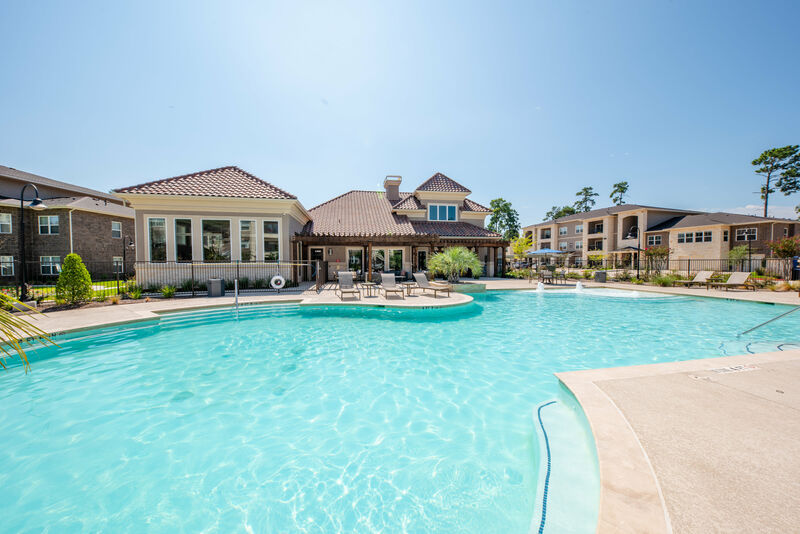 Conveniently situated near I-45, you’ll have access to everything Conroe has to offer. 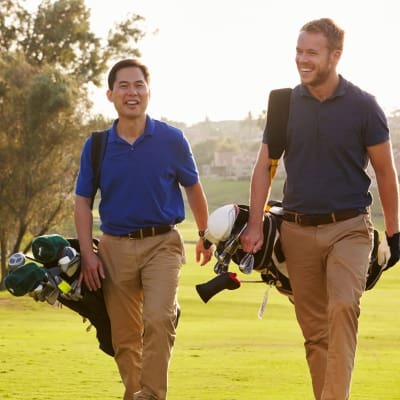 With top-rated schools, respected employers, and tons of entertainment, Hilltops is the perfect place to start fresh. An elevated style of living is waiting for you at Hilltops. With just a short drive to nearby Lake Conroe, you can enjoy plenty of summer days exploring this 21,000-acre lake in Montgomery County. Rise with the sun and start your day off right with some chef-inspired, made-from-scratch takes on breakfast from one of the local eateries. Or, if you feel like sharpening your own culinary skills, head to H-E-B Grocery before creating a delicious home-cooked meal in your fully equipped, modern kitchen. If you want to learn more about the incredible Hilltops community, reach out today to schedule a tour and see for yourself.